I am delighted to report that I have now completed my move to the South West and am offering photography services from my base in Bruton, covering Somerset, Wiltshire and the area formerly known as Avon. I also offer copywriting services for clients in any location, worldwide. 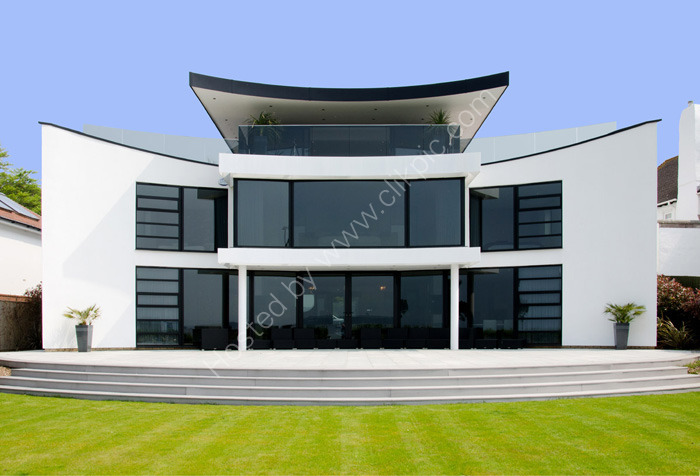 I provide most kinds of photography, including architectural, property and product photography. As a content creator, I produce copy for technical data sheets, brochures, websites and more, including blogs and company news items, to keep websites visible on search engines. I have lots of experience and can provide good references and send links to examples of previous work.